A wide variety of activities aiming to strengthen ties between China and CEEC were staged in Ningbo on June 7-11. 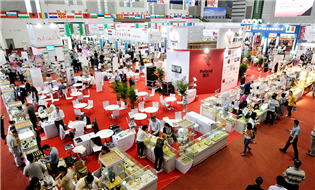 This year's China-CEEC Investment and Trade Expo produced fruitful results. 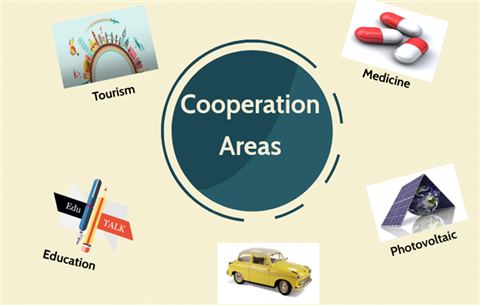 Ningbo seeks to strengthen its cooperation with countries in Central and Eastern Europe.